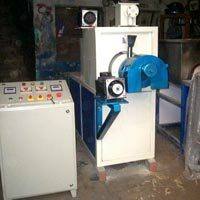 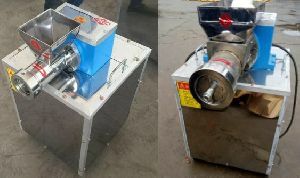 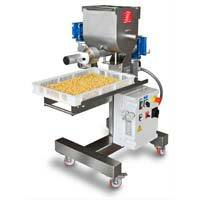 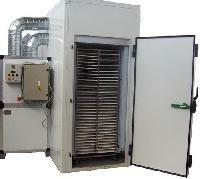 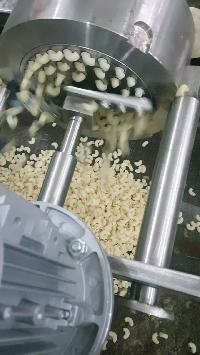 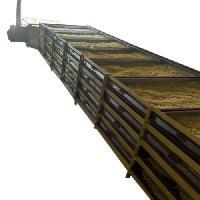 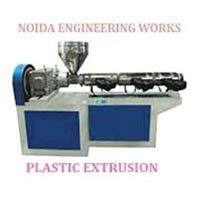 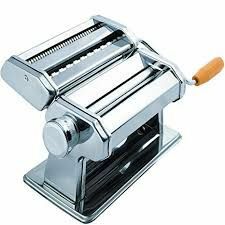 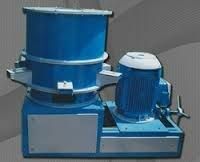 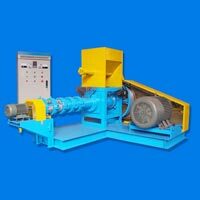 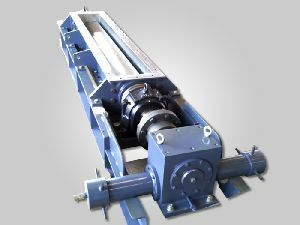 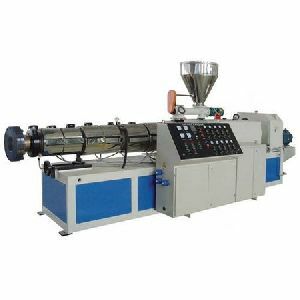 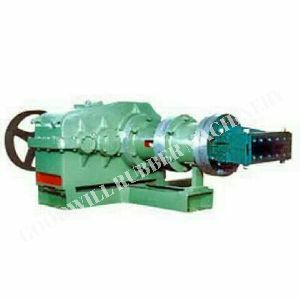 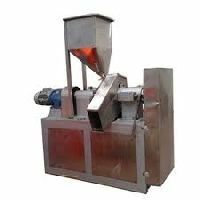 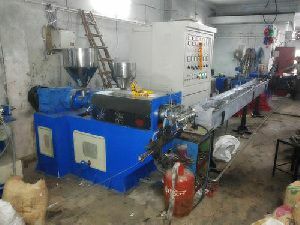 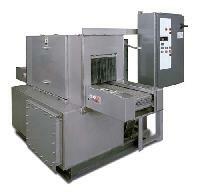 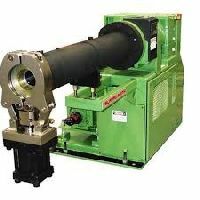 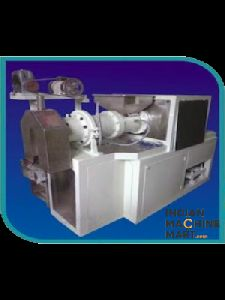 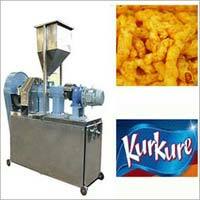 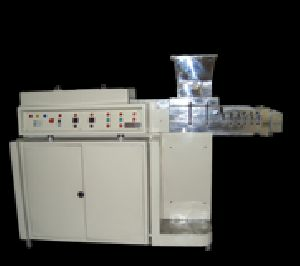 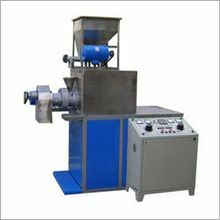 Our Pasta Extruder Machine is easy-to-operate and has sturdy make. 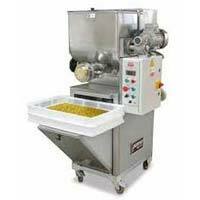 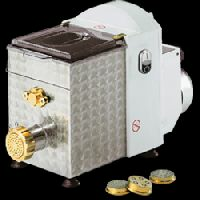 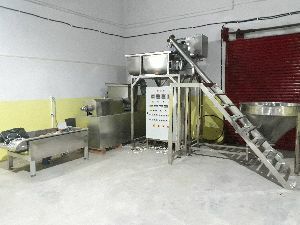 For delicious pasta treat, we offer highly efficient Pasta Making Machine. 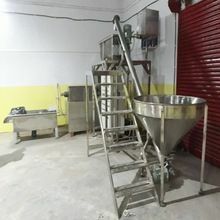 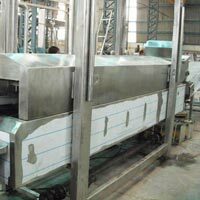 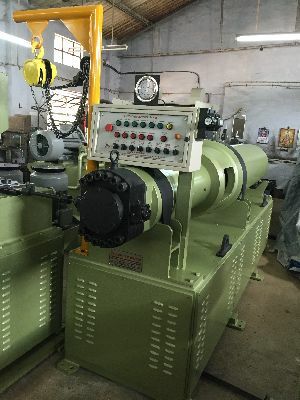 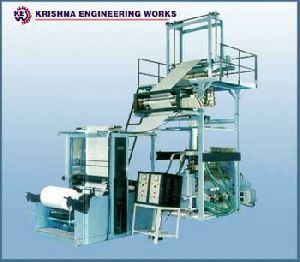 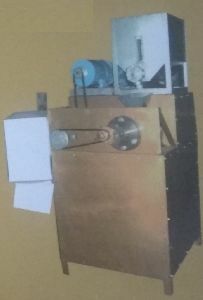 Designed for efficient production of Pasta, our Pasta Making Machine is ideal for making any shape of pasta , macaroni and vermicelli with a production capacity of 250 kgs per hour and power consumption of 13HP . 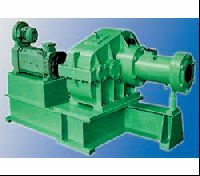 A.C. Motor : 20 H.P.